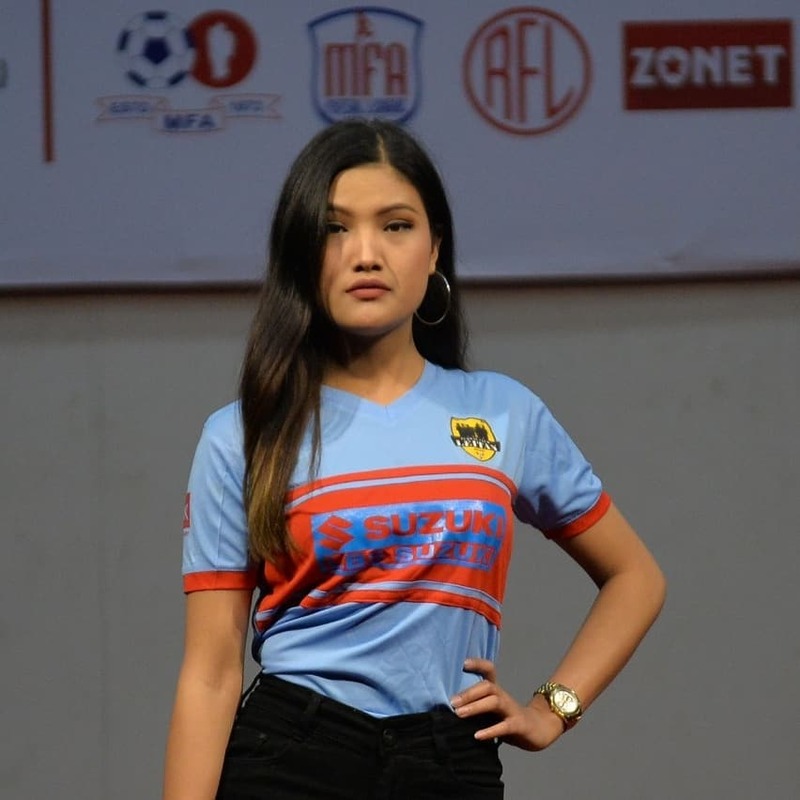 The 2nd edition of the RFL Plastics Mizoram Football Association Futsal League was kicked off on Tuesday Evening at Chanmari YMA Hall in Aizawl. 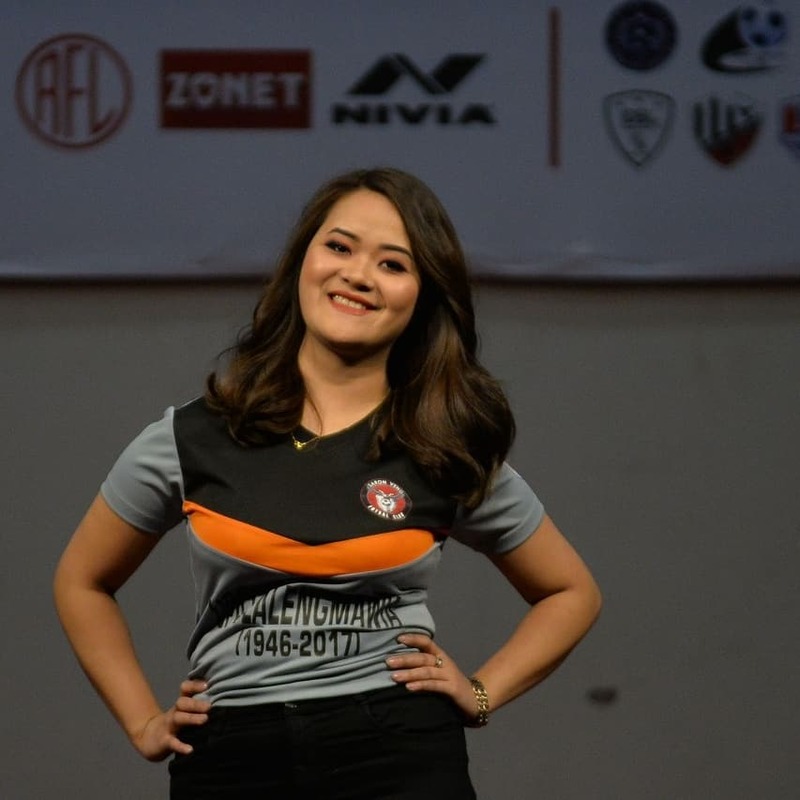 Government Deputy Chief Whip Lalrintluanga Sailo kicked off the league which will commence from January 31st, 2019 at Electric Veng YMA Indoor Stadium. 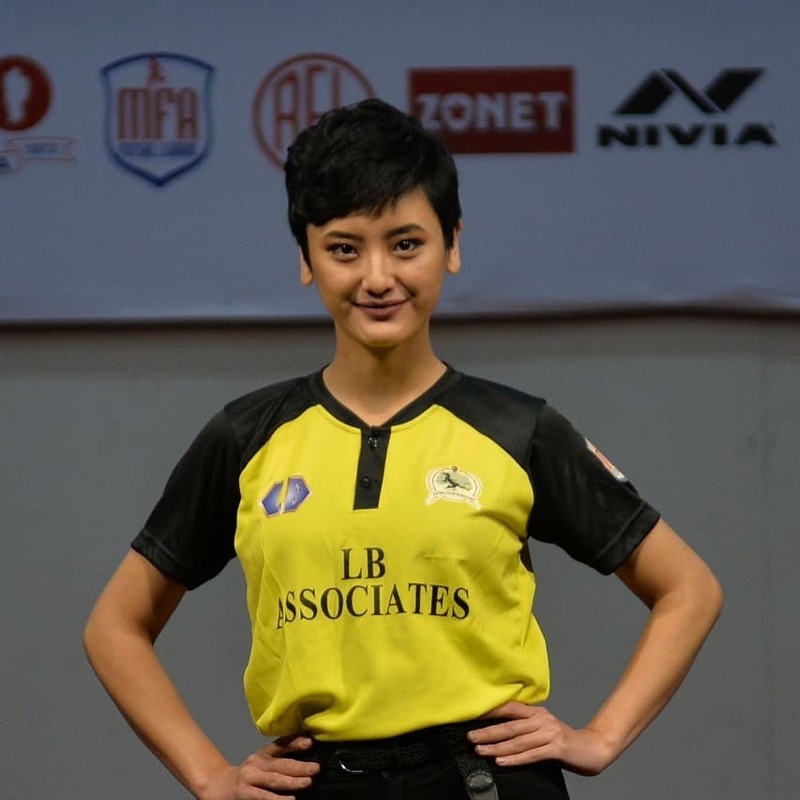 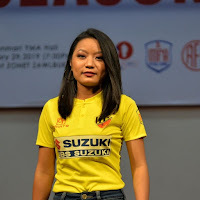 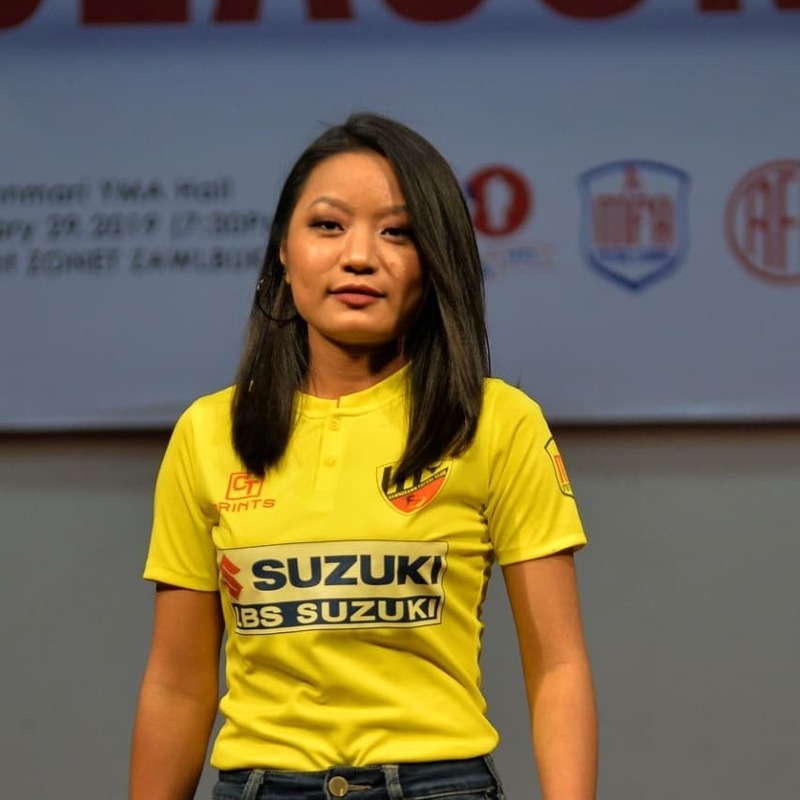 The league will have 16 teams, whose kits were unveiled at the kickoff, while team captains each participated in an oath-taking ceremony. Group A will have Zothan Futsal, Chanmari, Armed South FC, Laipui FC Laipuitlang, Ramhlun South FC, Lawmna FC Dinthar, Bawngkawn FC, Saron Veng FC, and FC Ramhlun Venglai while Group B will be contested by Chhinga Veng FC, FC Bungkawn, Durtlang FC, Zonuam FC, Electric Veng FC, Whetstone Ramthar, IDBI FC Tuikual North and FC Leitan. 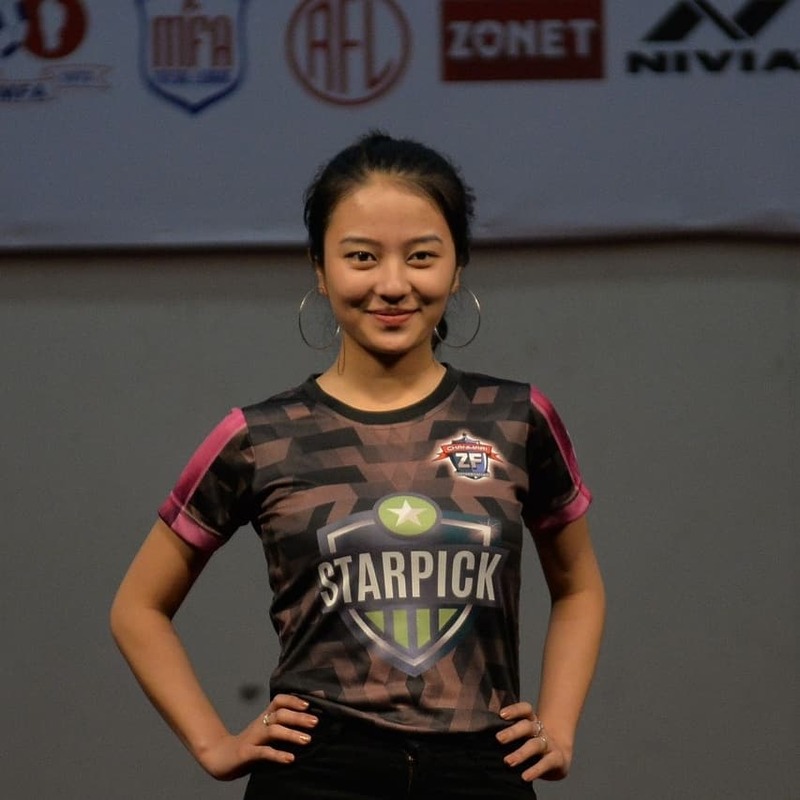 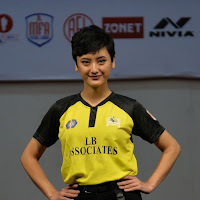 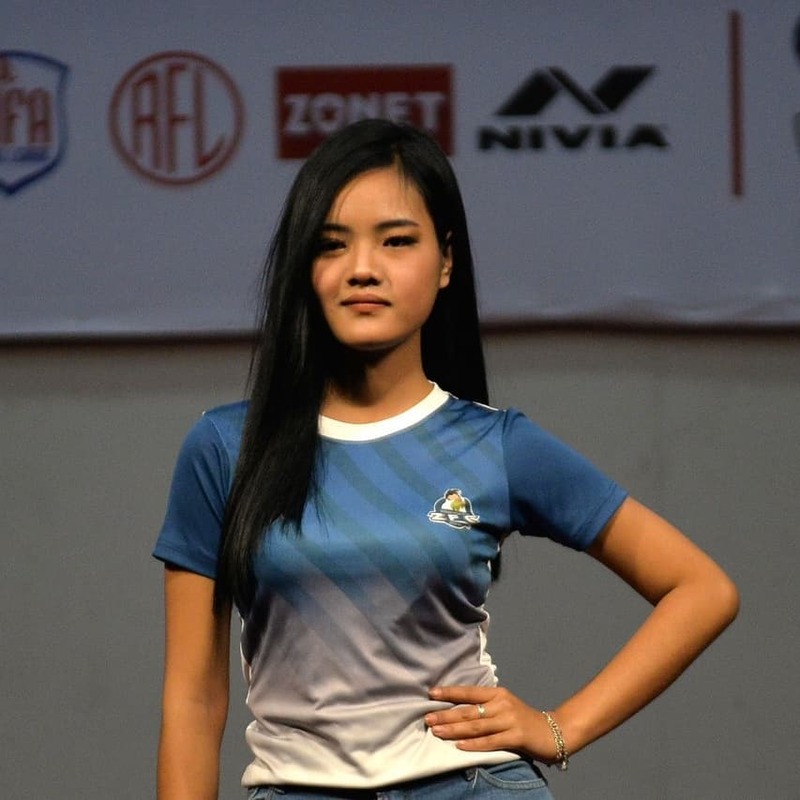 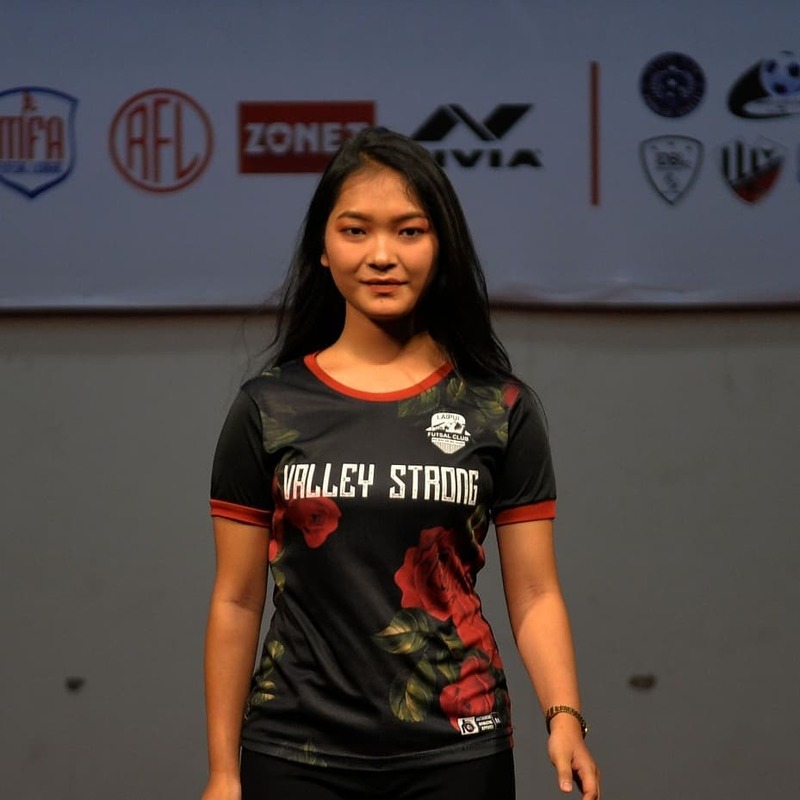 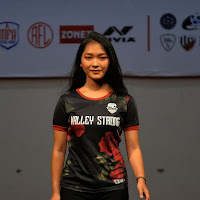 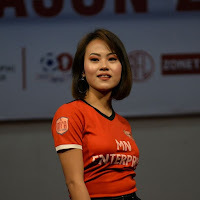 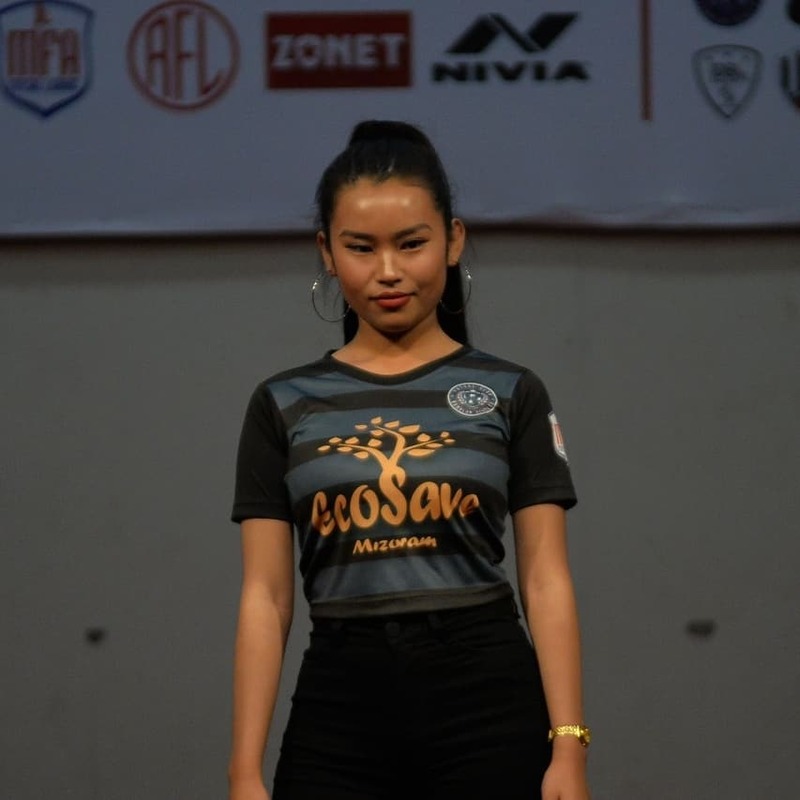 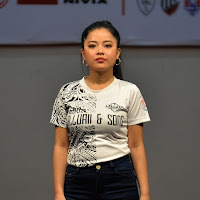 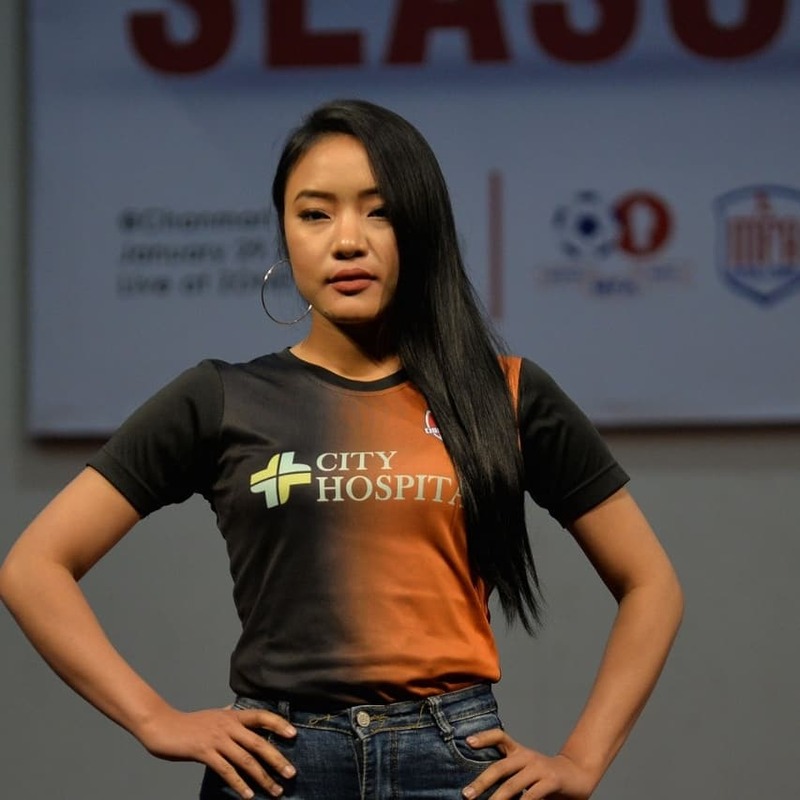 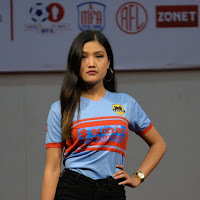 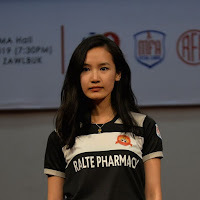 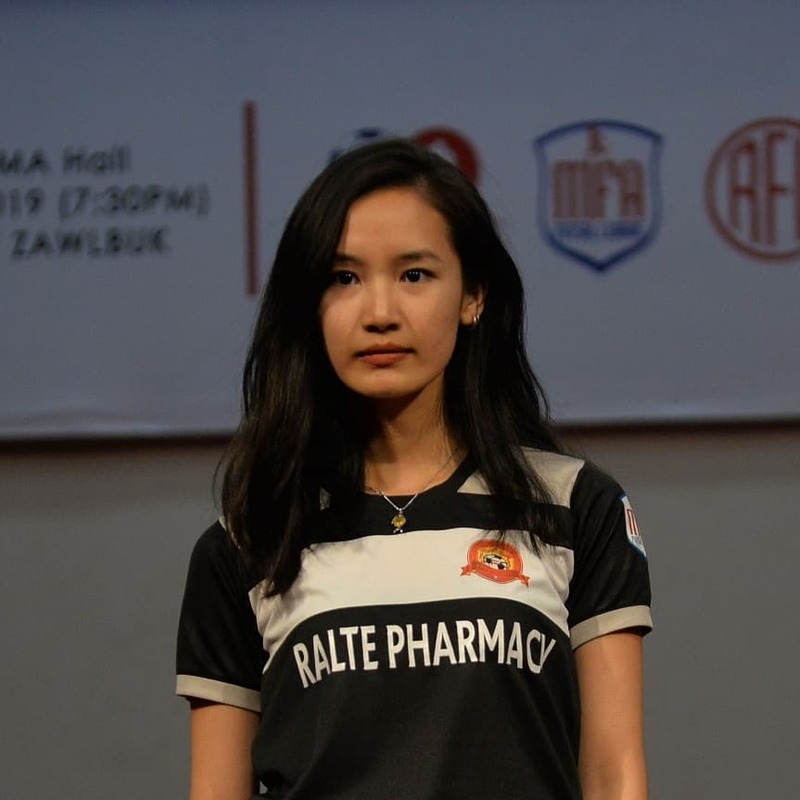 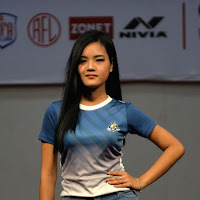 The new Mizoram team kit for Santosh Trophy 2019 was also unveiled during the kickoff programme.